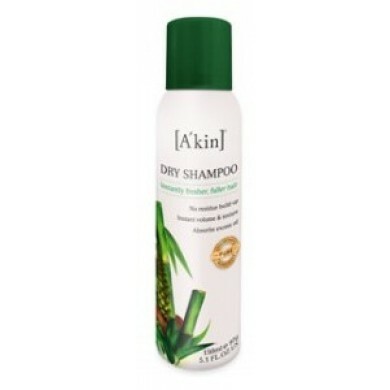 A'kin Dry Shampoo has become an essential part of any hair styling arsenal, but there is no real natural alternative. Dry Shampoo, the must-have for the ultimate hair pick-me-up and texture transformation. 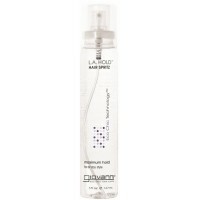 Create volume and texture in an instant with this natural botanical dry shampoo. Bamboo powder (with 4 times the absorbancy of regular rice shampoo) and rice shampoo are combined to create a unique and powerful natural blend to remove excess hair oil to leave hair feeling soft not powdery to the touch. Active ingredient millet seed oil works to increase scalp stimulation, and with natural argan oil for protection this natural alternative refreshes hair in between washes instantly making your hair feel fresher, fuller and softer with no residue. So if you need a quick refresh after exercise or simply want a little more texture and volume, reach for the natural choice A'kin Dry Shampoo and know your hair is in good hands. Suitable for all hair types. 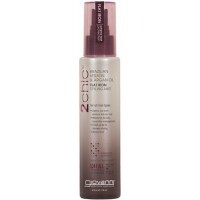 Perfect for instant volume and texture.